Don't miss or keep reading whole text ...just come and get this special offer house for sale at only 13 000 000 Rwf. It's well located in Kigali Gahanga nearby many modern houses and it has a good panoramic view overlooking many areas. 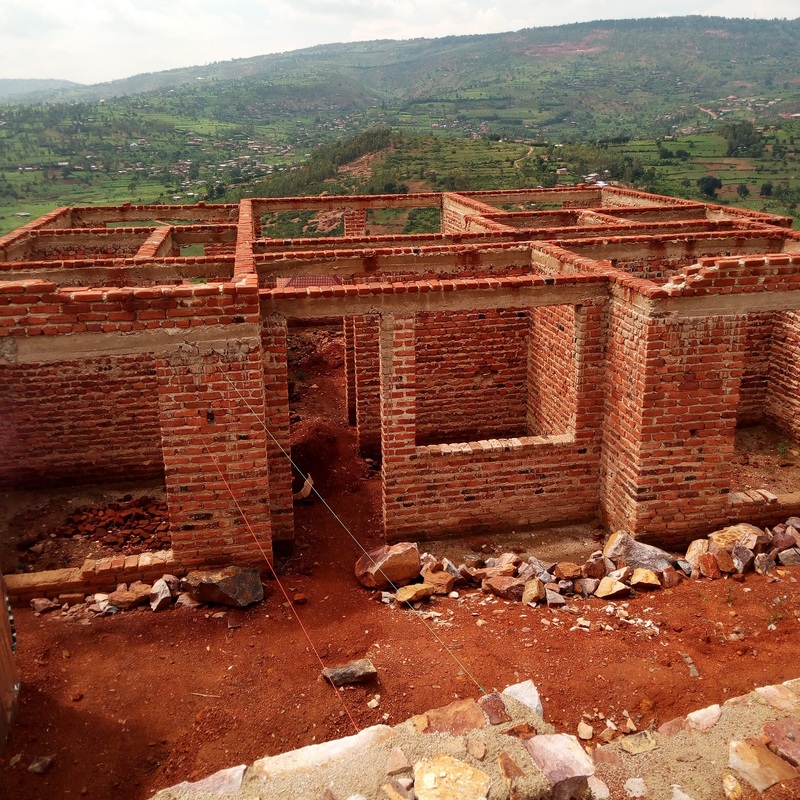 I am interested in other Houses for Sale from Rwanda. I am interested in other Properties from Rwanda.